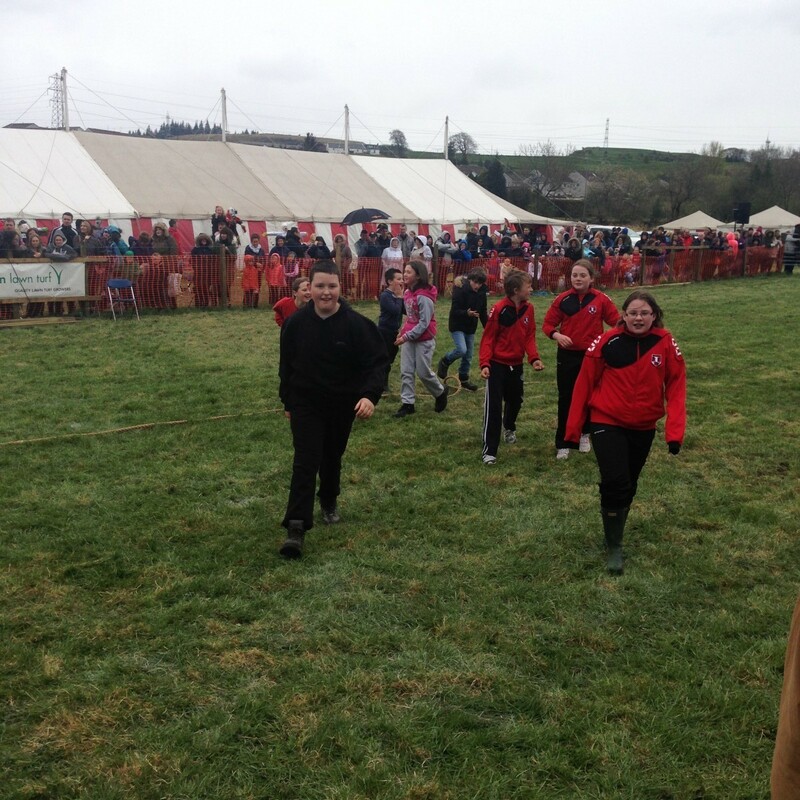 A huge well done to team Uplawmoor who once again did us proud at the Neilston Show last weekend. 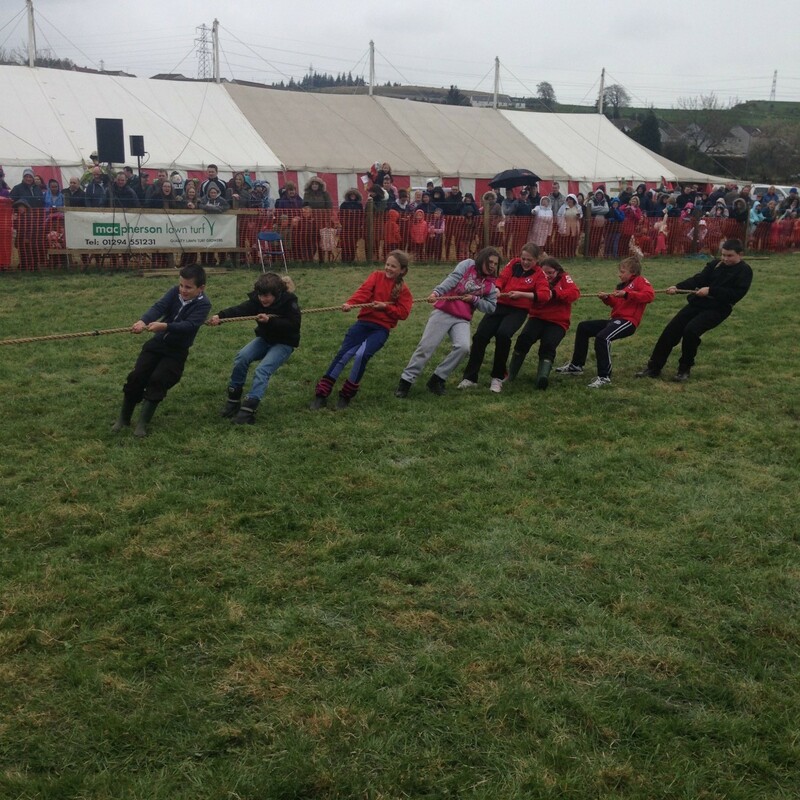 The Tug O’War team beat some very tough competition to come 2nd place and the relay teams came 2nd and 3rd. Well done to Innes, Josh, Rob, Adam Niamh, Amy, Tiana, Annabelle, Scott, Christopher, Carly, Abigale, Dean, Josh and Erin.